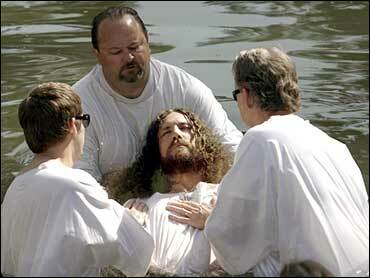 What a powerful and inspiring testimony! 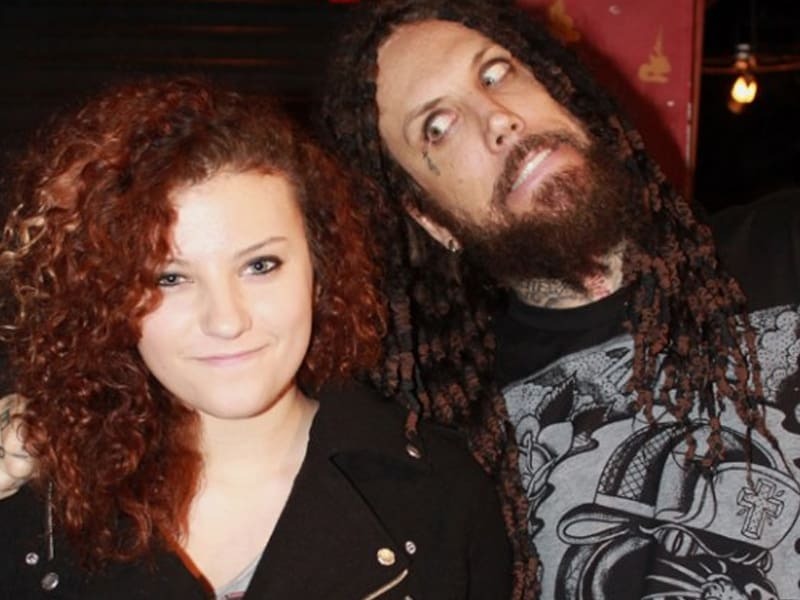 Brian “Head” Welch, reveals that his new movie is about his chaotic life, the deep pain, and relational heartache that has come from the tumultuous relationship he has had with his daughter, Jennea Marie Welch, and how Jesus Christ turned their life around. The co-founder of the well-known metal band Korn, Brian was a former drug addict. He remains the guitarist but today, he is a Spirit-filled and fully transformed man. He is even compelled to pray for fans after their shows. 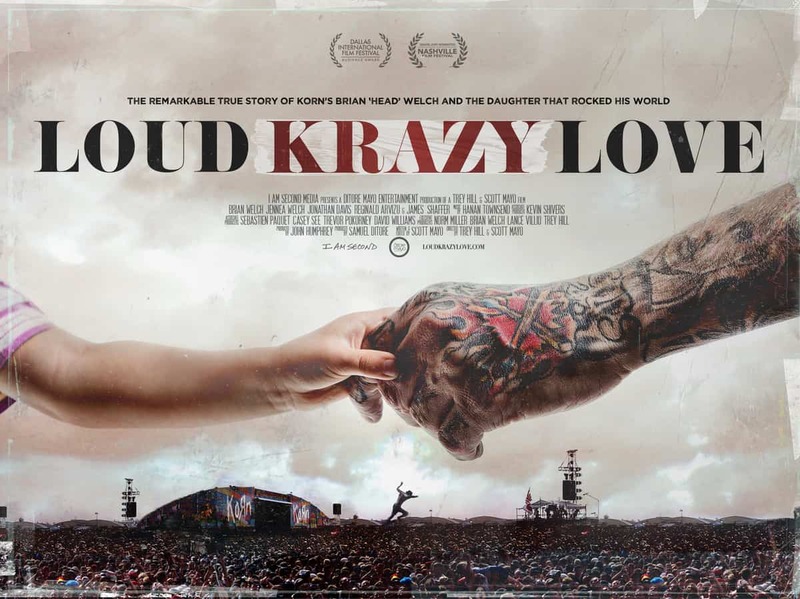 Loud Krazy Love is a movie directed by first-time filmmakers Trey Hill and Scott Mayo that features exclusive access to Brian while on tour and at home. The film also contains in-depth interviews with the musician, his family, and bandmates. The trailer for the movie is officially out, but no official date has been announced to the public for the movie’s official release. Brian said on Instagram that the pre-screening will be at the Grammy Museum in Los Angeles on December 12.